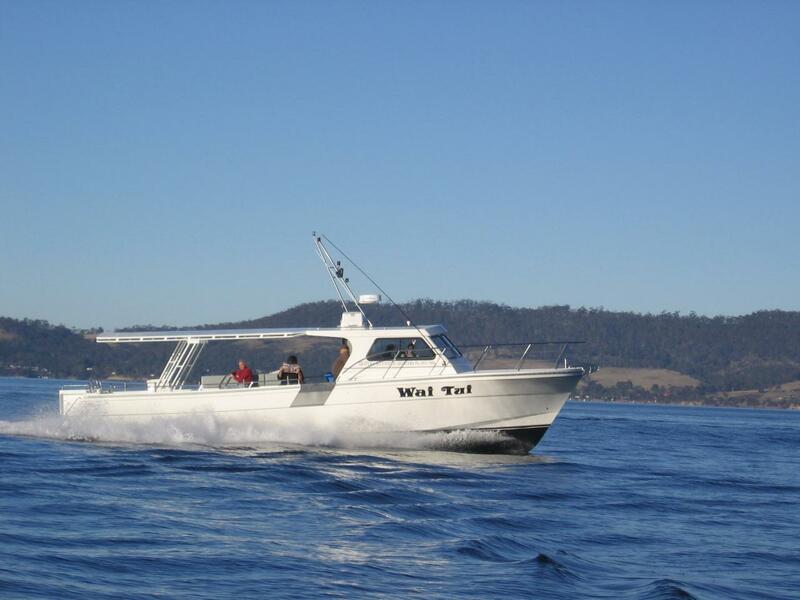 Sole Private full day charter includes a full day of reef and game fishing up to 30 nautical miles offshore. Vessel will fish 14 comfortably. Departing Cullen Bay Ferry Terminal at 6 am and returning 3.30 pm. Please be at the Ferry terminal (outside the lock gates) by 5.50 am. The ferry terminal is at the end of Marina Blvd Cullen Bay. Fish will be cleaned gilled and gutted & may be kept within NT bag limits.